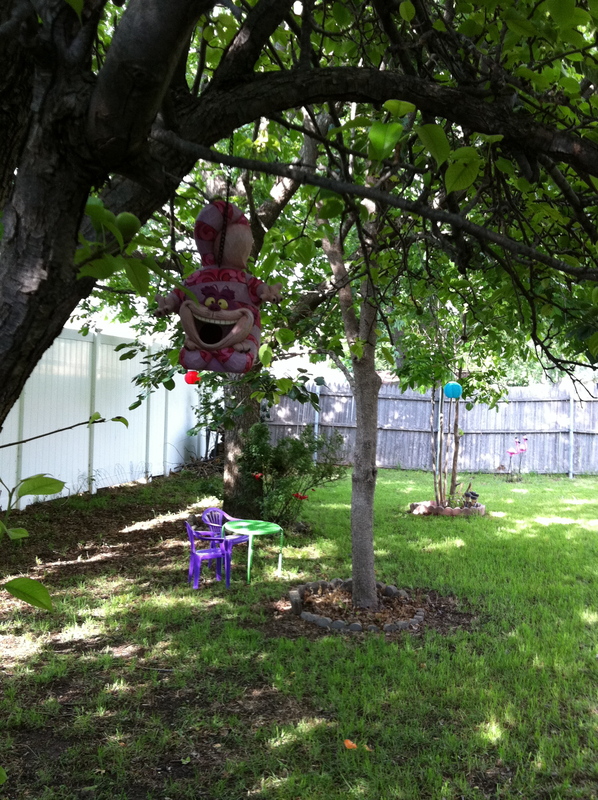 TDC# 158 My Yard Goes Disney! While Cat #2 has been hard at work trying to transform her backyard into a wonderland paradise, HGTV has done stole her idea and is Disney-fying homes right and left! This entry was posted in Alice in Wonderland, Disney Themed TV Shows, Gardening by sambycat. Bookmark the permalink.